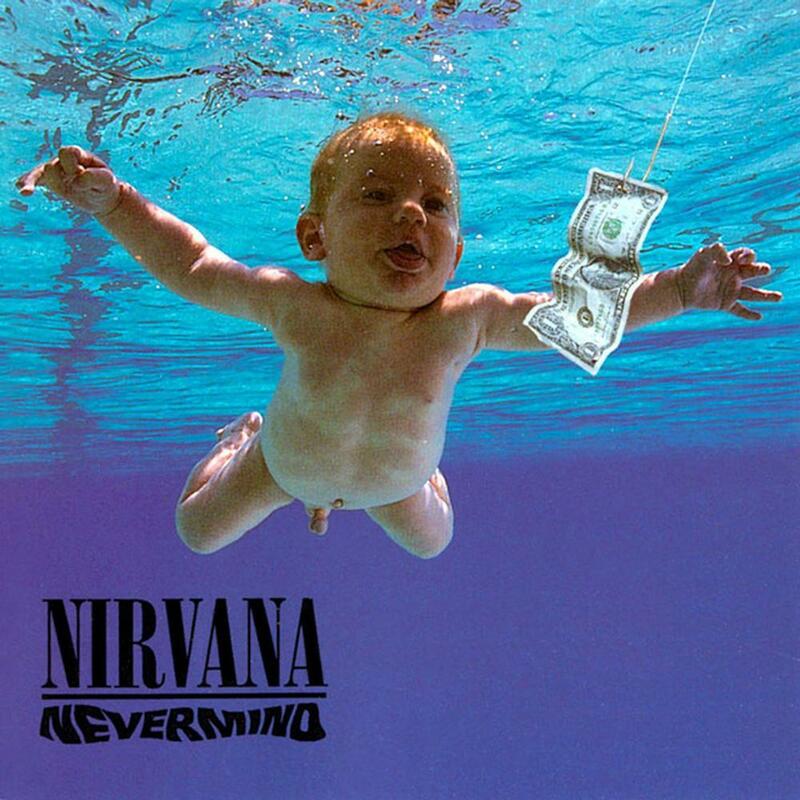 You know the cover of Nevermind, now get to know the cover of Nevermind. It’s really a pretty cool story. No, this wasn’t the original design. Yes, the baby is really submerged. Yes, Geffen wanted to censor the cover. And lots more. Read all about it on Diffuser.